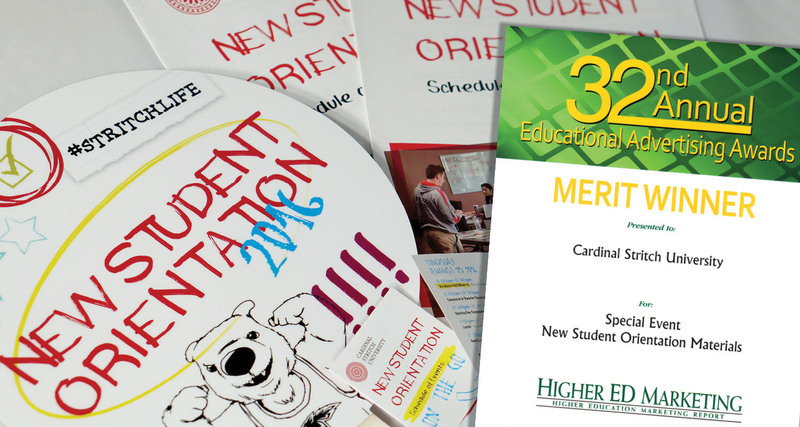 Zak is a Milwaukee area based graphic designer with over five years of professional experience. 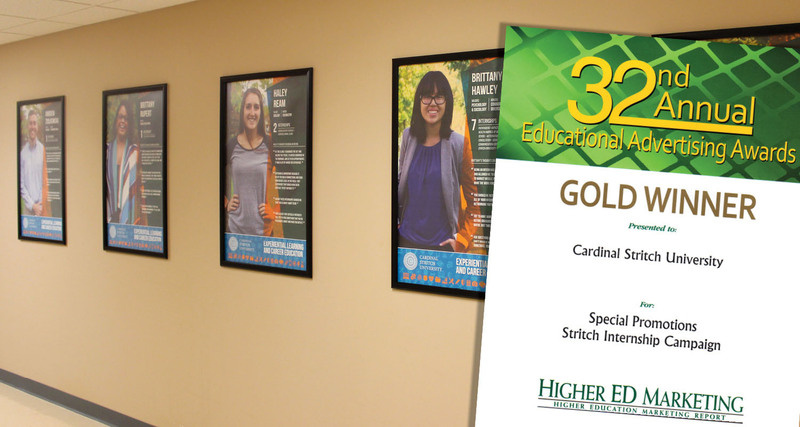 Currently he works as the Design Coordinator at Cardinal Stritch University, part of University Marketing. 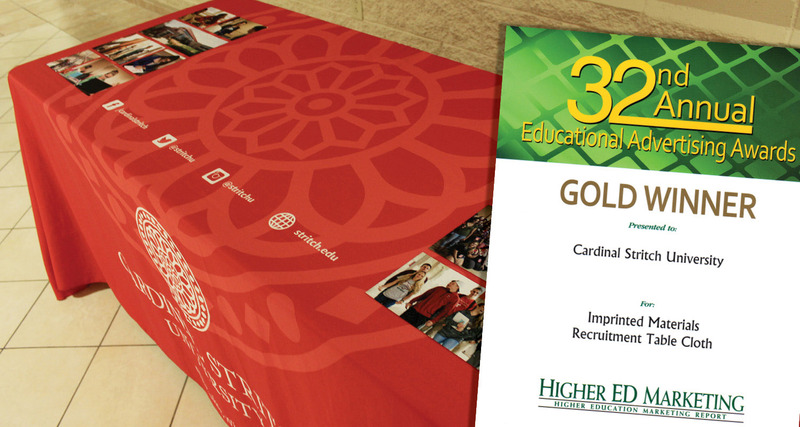 In this position he works on prominent design pieces and actively makes sure marketing materials are on brand. 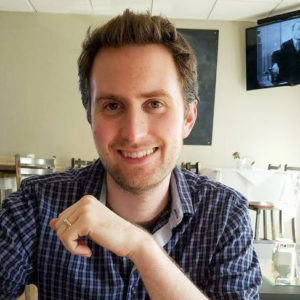 Over his career Zak has worked on a wide range of pieces such as postcards, billboards, websites, magazines, logos, and large environment installations, to name a few. 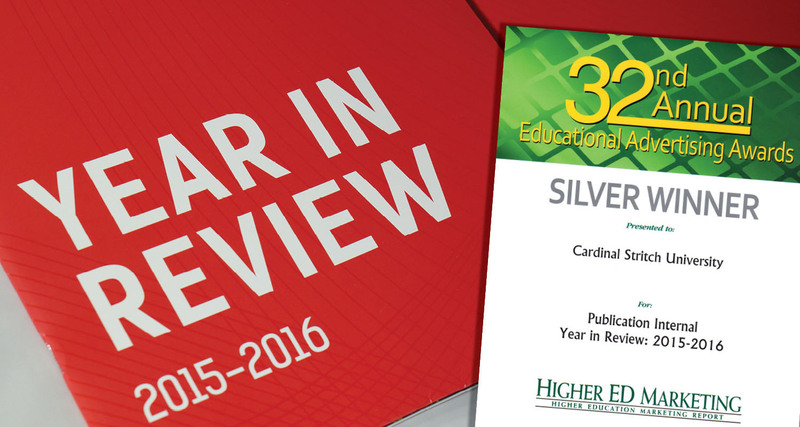 He was also vital in helping Stritch win 7 of its 14 Educational Advertising Awards in 2016. When he’s not working on design, Zak produces his own graphic novel titled Stop Watchers. 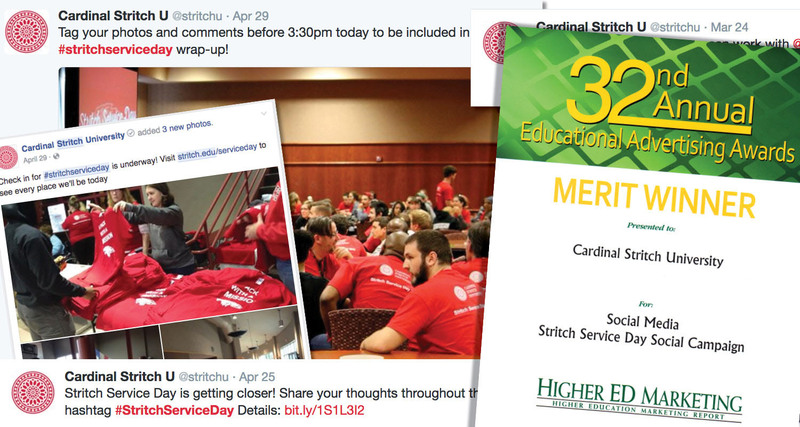 Tasked with interviewing, photographing students, and then creating a poster series to highlight internships at Cardinal Stritch University. 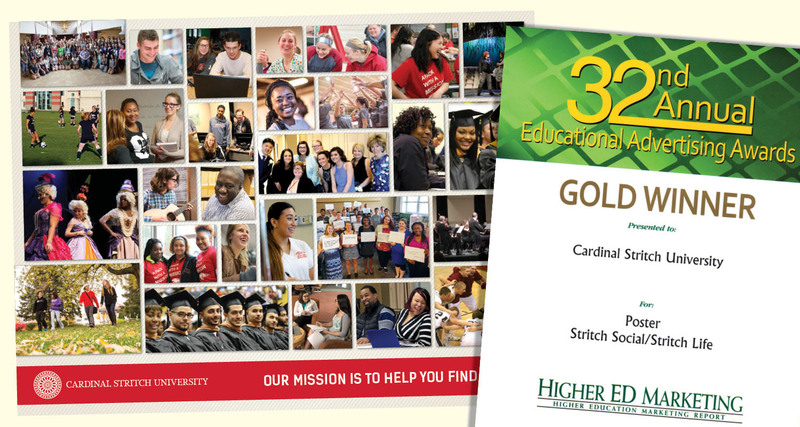 Solely designed, yearly, 50+ page, full colored pieces for Cardinal Stritch University. 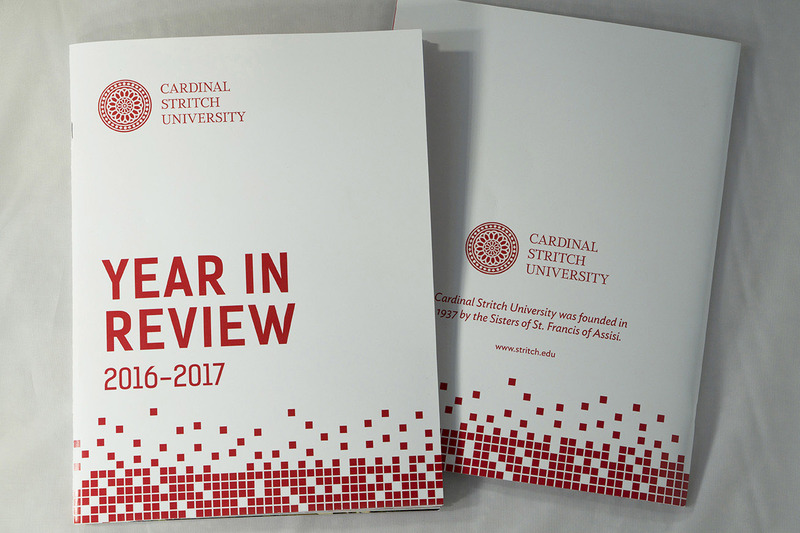 Created to highlight the University's accomplishments over the past school year. 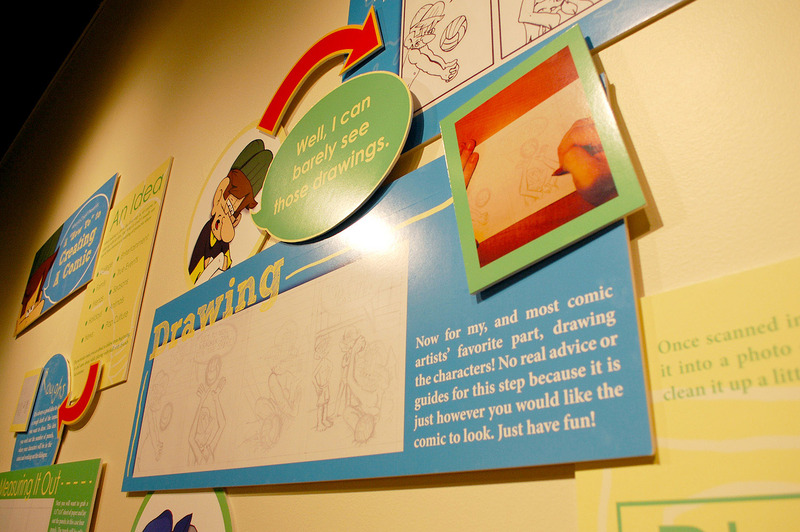 A 6'X10' installation made up of 24 individual foam core pieces explaining the process of how to create a comic strip. 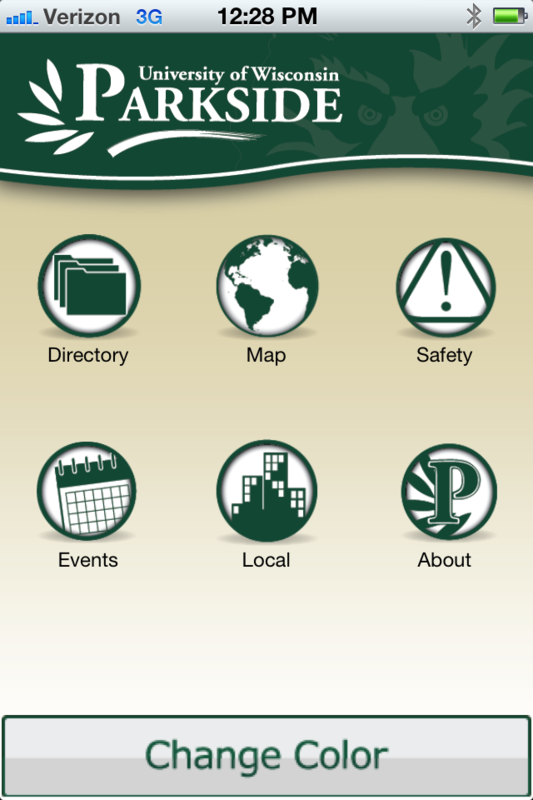 Designs for UW-Parkside's first mobile app which had two skin options for buttons depending on user's choice. 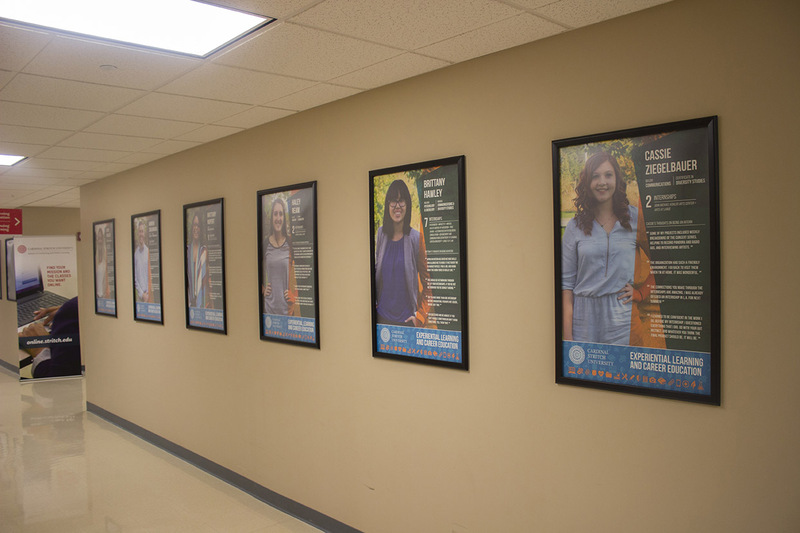 Please note that coding was done by a separate person. Wrestling themed t-shirt designs created for Cauliflower Gear to be sold at wrestling meets and tournaments. 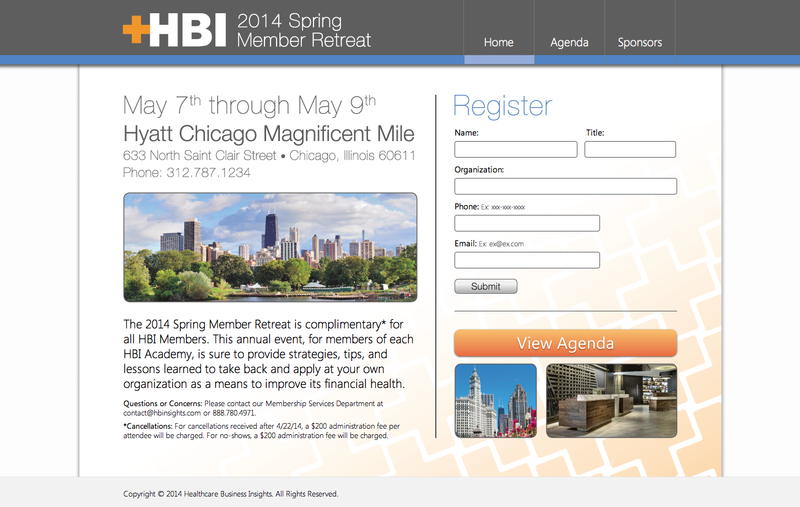 Webpage designs created for the 2014 Spring Member Retreat at Healthcare Business Insights (HBI). Please note that the pages were coded by another person. 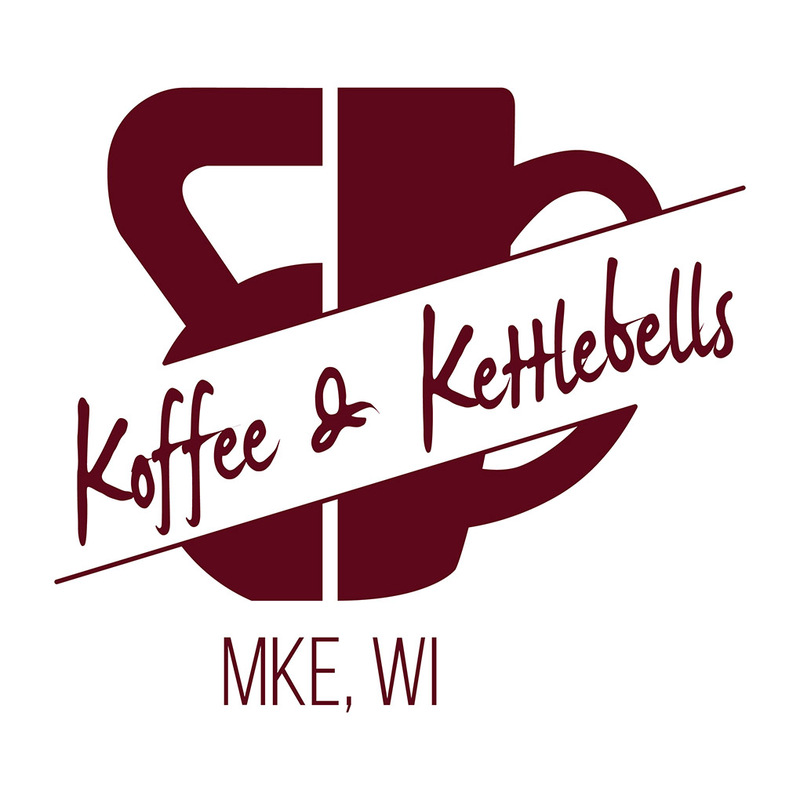 Designed for shirts to help promote a morning workout program run by professional trainer, Bryan Steinmetz, in the Milwaukee area. 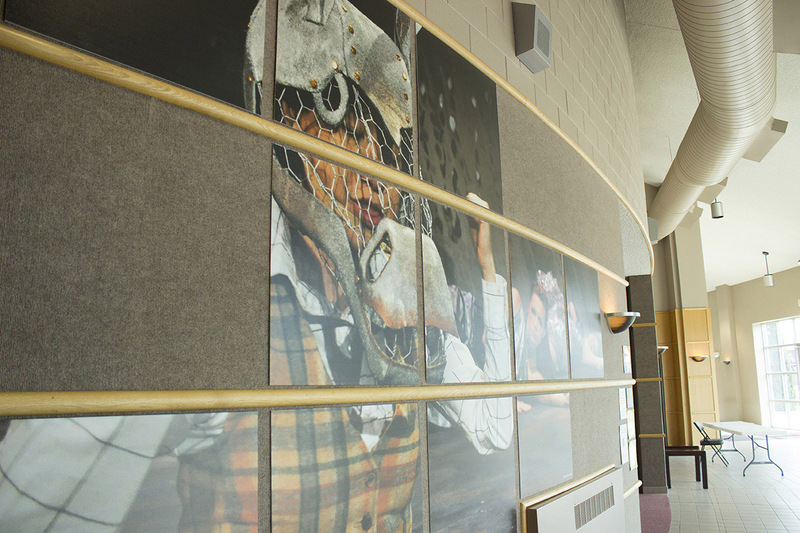 Made up of individual square pieces to create a full image, these pieces were installed to bring new energy into the theater lobby space at Cardinal Stritch University. 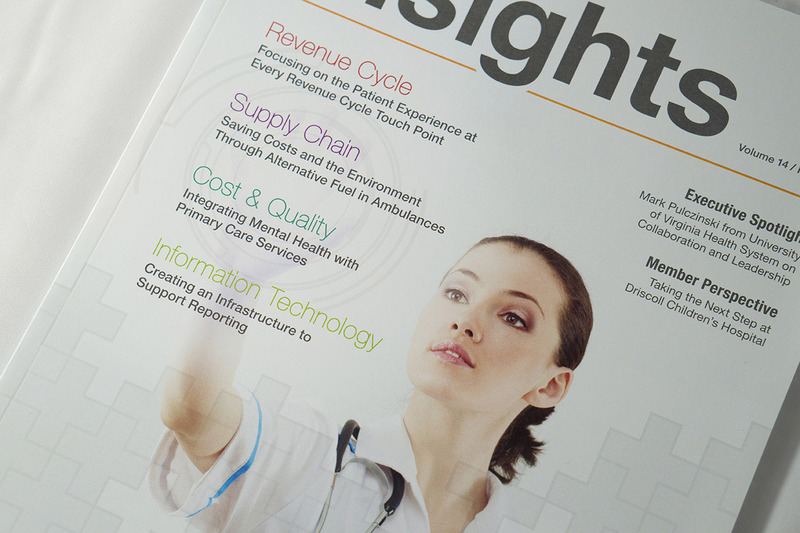 Highlights from quarterly magazines published by Healthcare Business Insights (HBI). 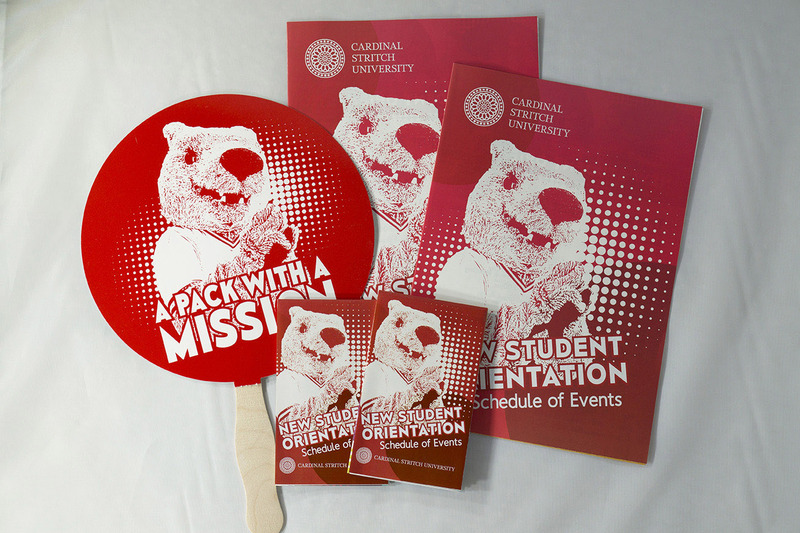 Pieces created to welcome new students to Cardinal Stritch University including brochures, a fan, and t-shirts. 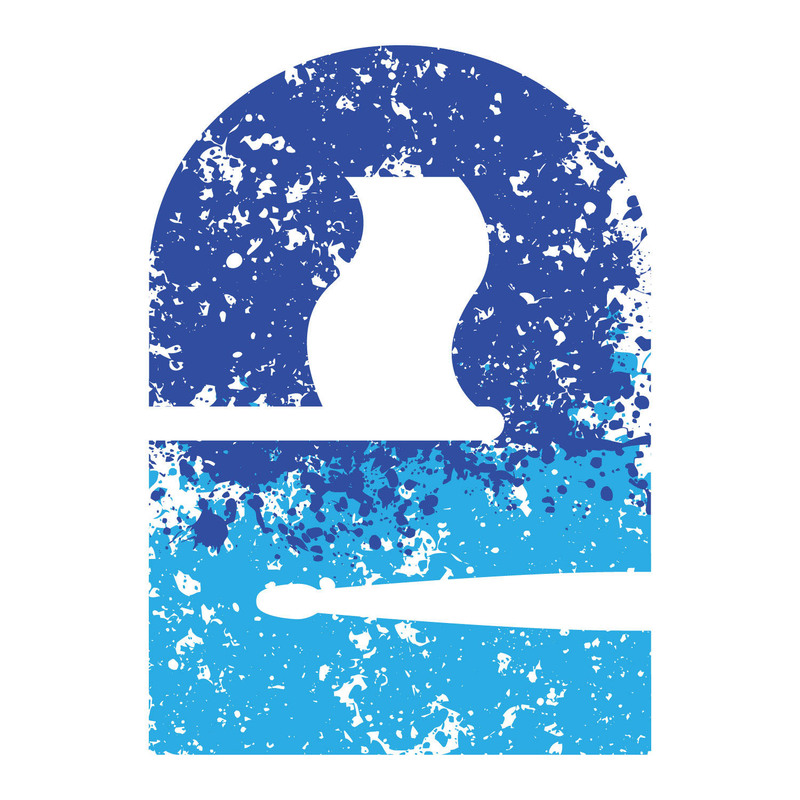 A refreshed logo design for the Blue2 Indoor Percussion and Winterguard, part of Mukwonago School Bands in Milwaukee. 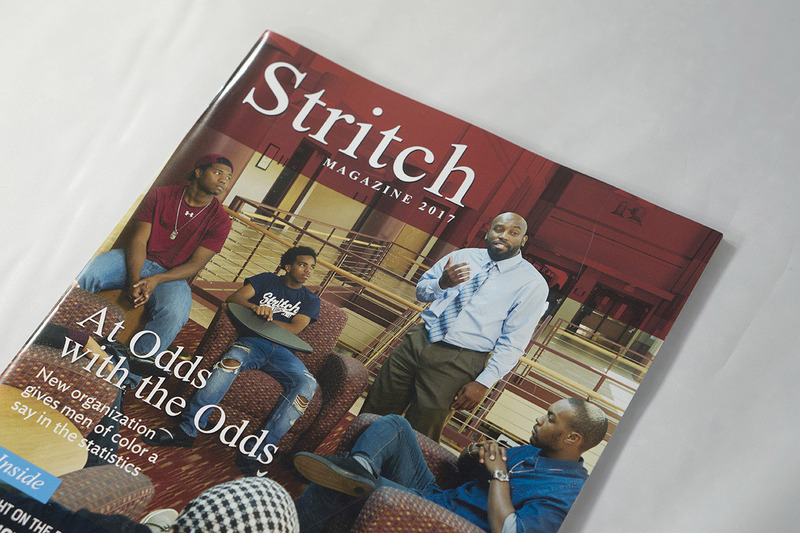 Solely designed, yearly alumni magazine produced for Cardinal Stritch University.